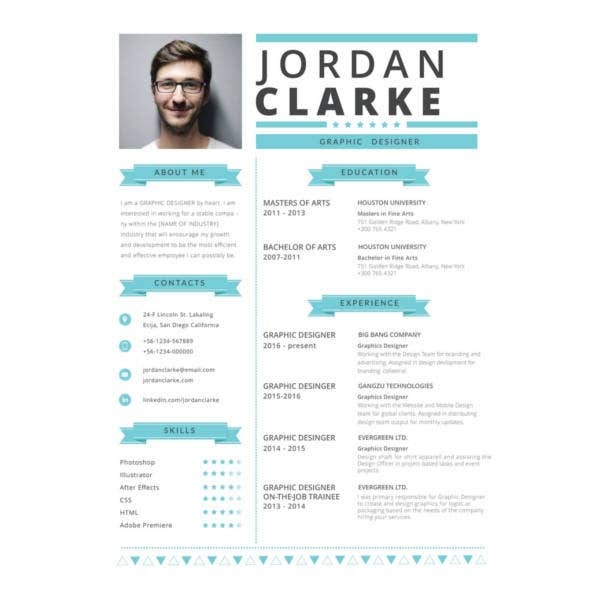 Resumes are the very first impression an employer gets of their potential employee. 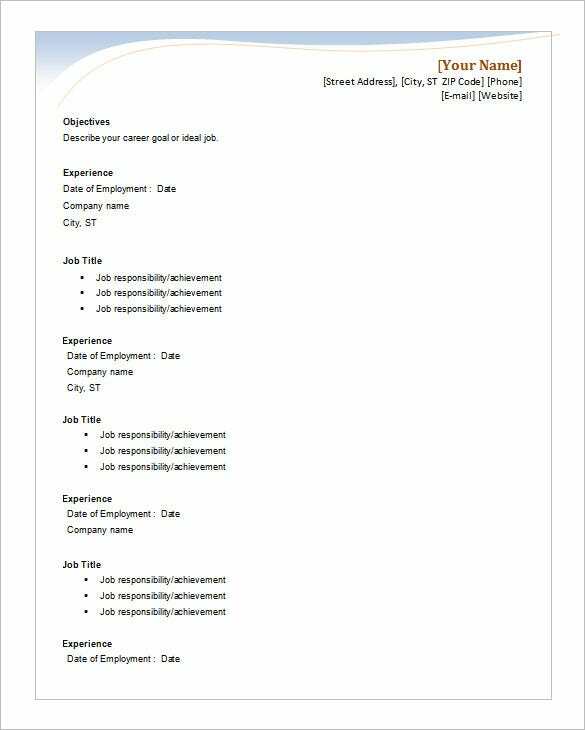 The more impressive it is, the most likely the potential employee is to be hired. 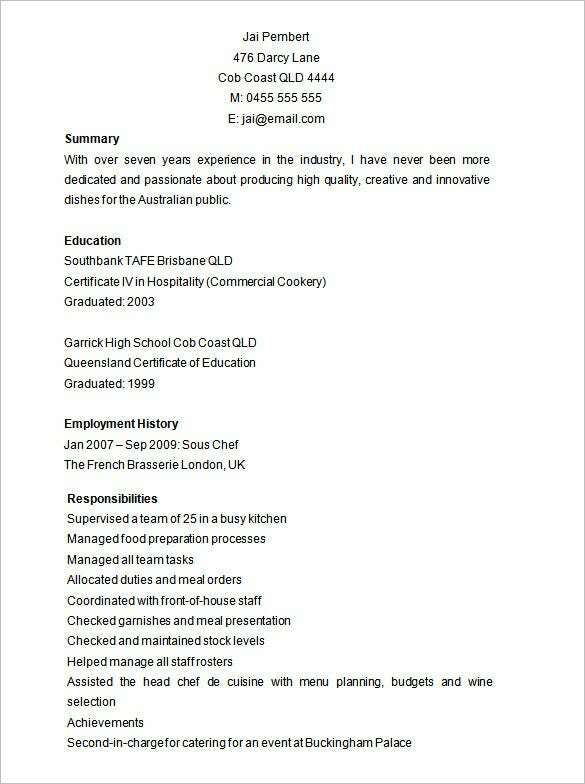 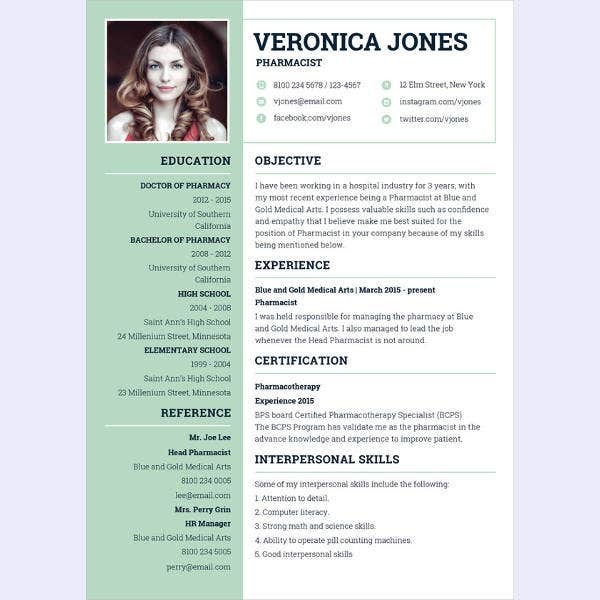 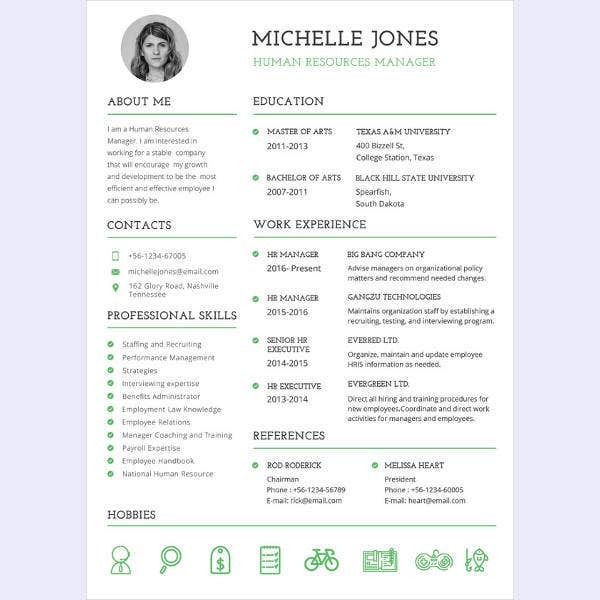 Creating a crisp, clean looking resume is a nerve-wrecking task for a beginner and some are uncertain about the format or the style. 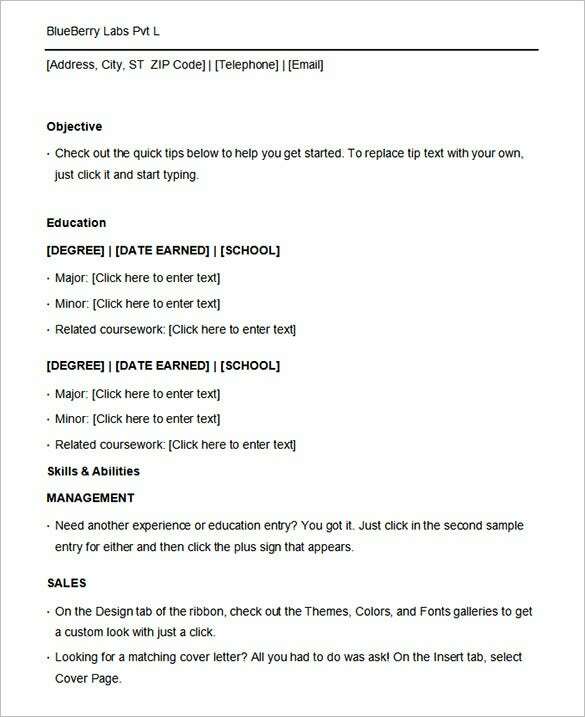 Some users don’t know what to write and what type of design is appropriate. 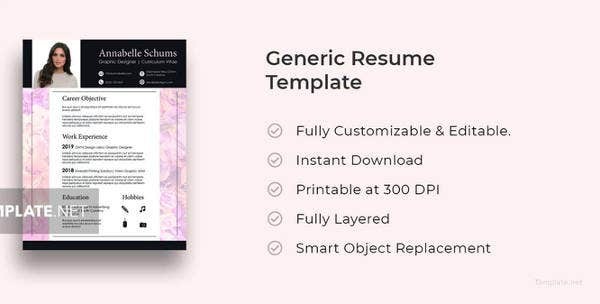 The MS Resume templates are a great resource to create good resumes without the nervousness and uncertainty. 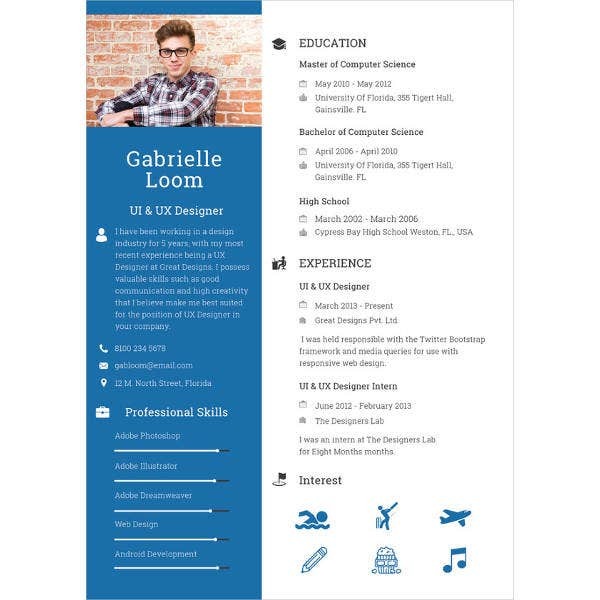 There are many different styles and designs available and the user just needs to enter their details for a great looking resume. 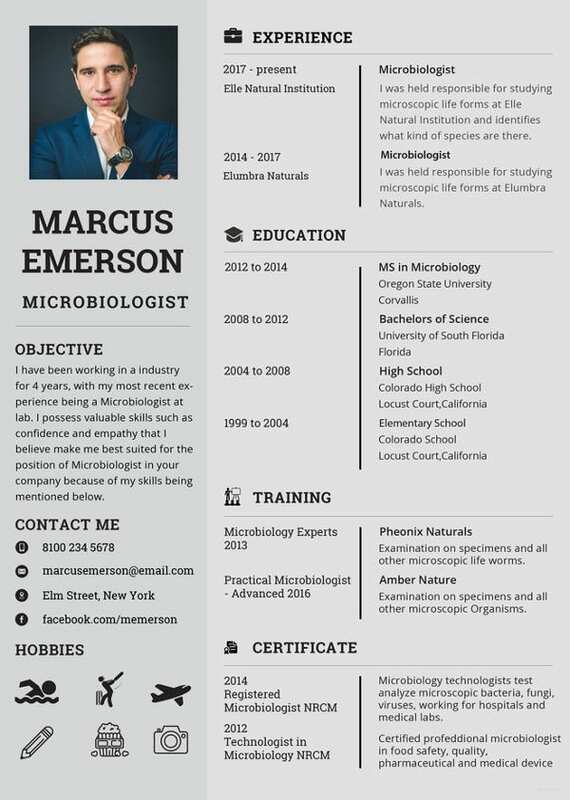 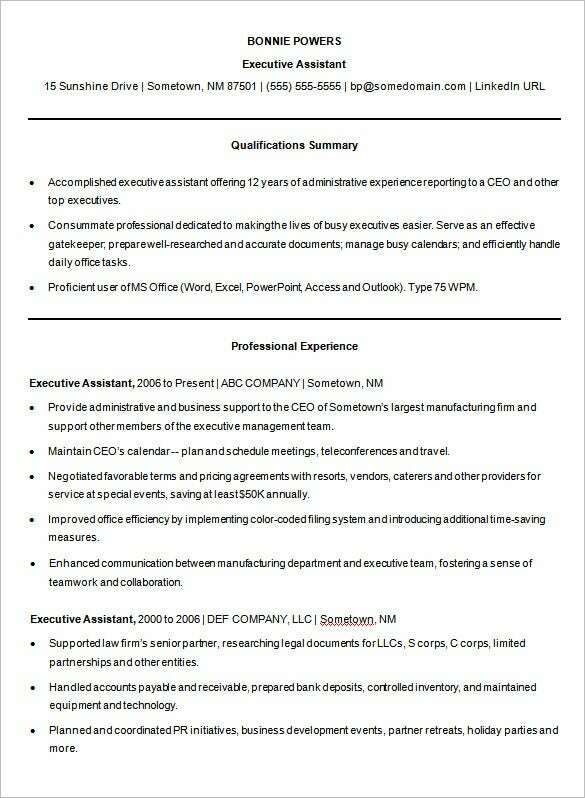 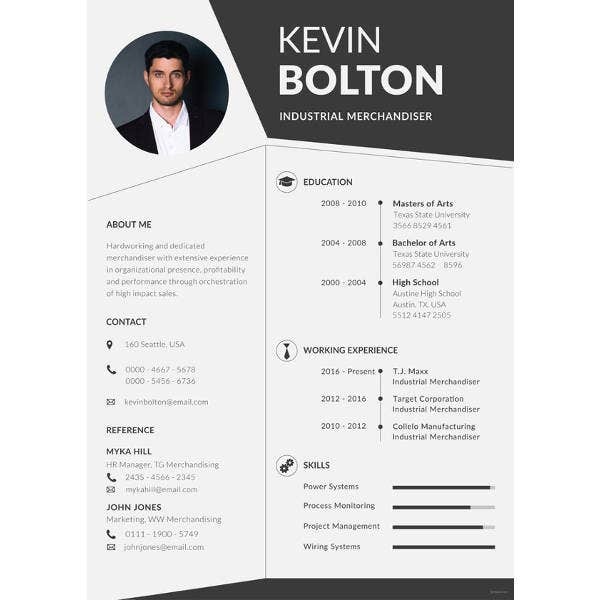 The Chronological Resume shows the exact timeline of a person’s job history and illustrates their skills and experience. 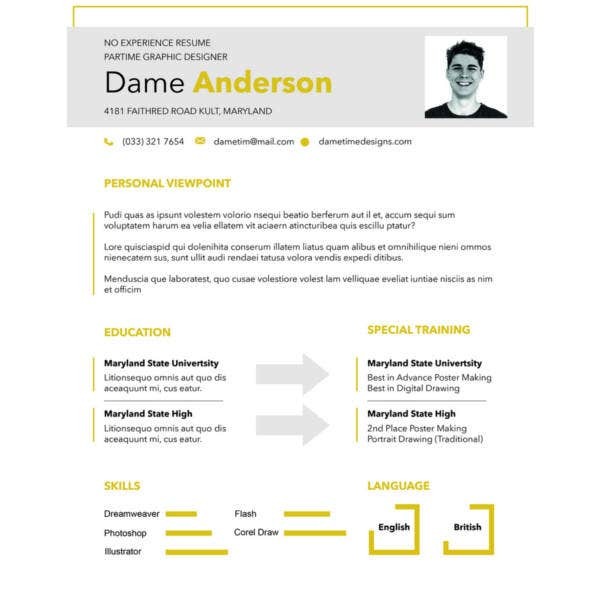 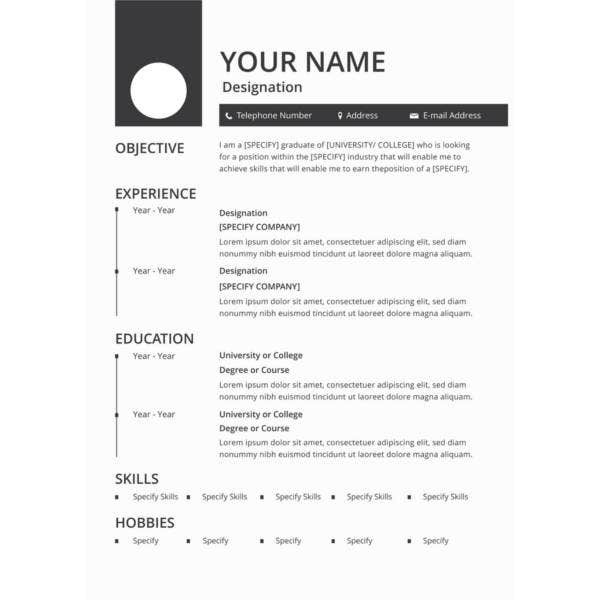 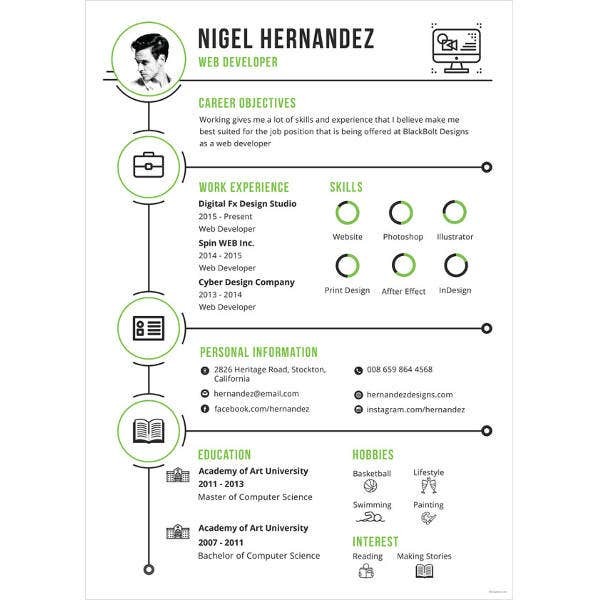 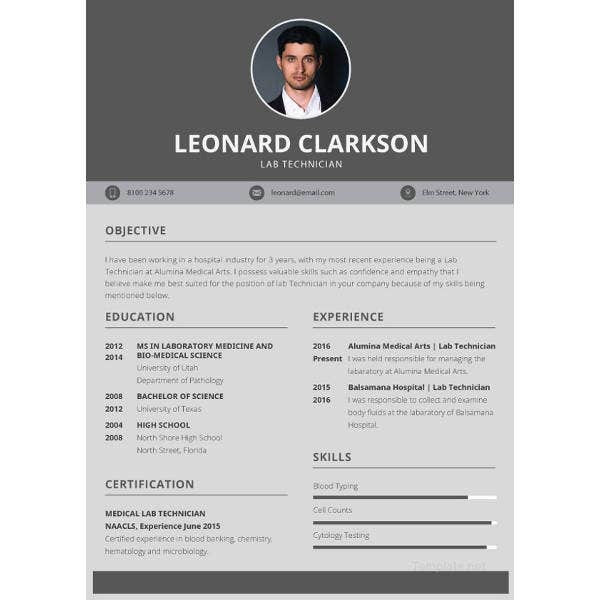 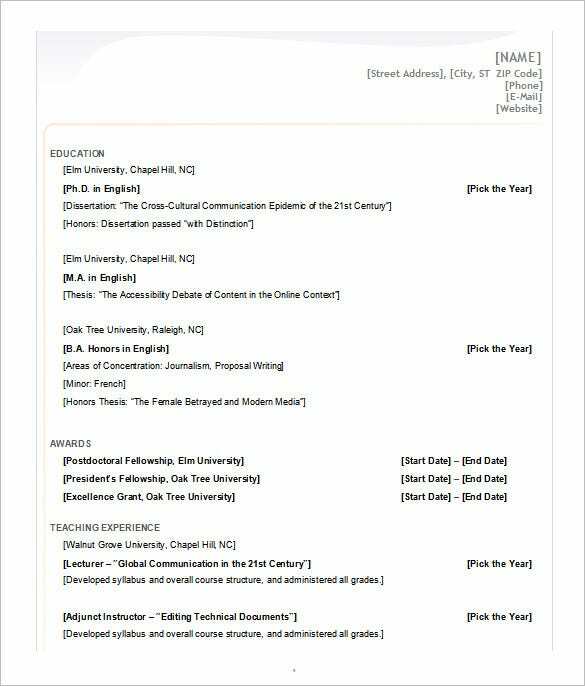 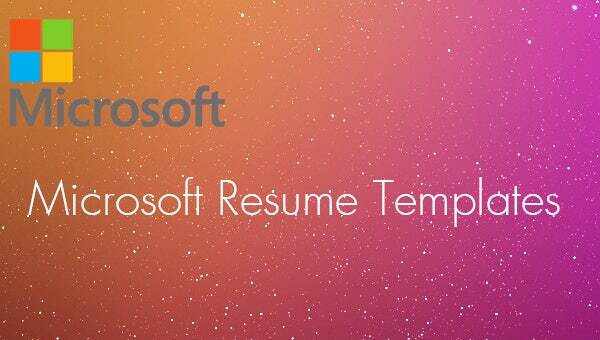 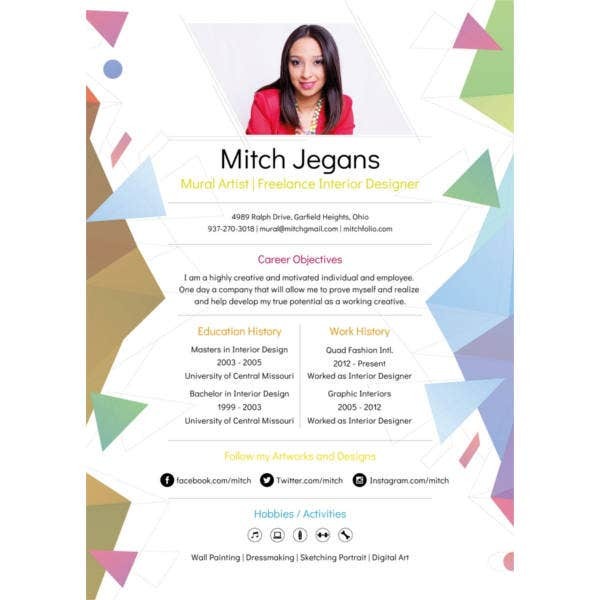 A user can create a crisp looking resume using the MS Chronological Resume template. 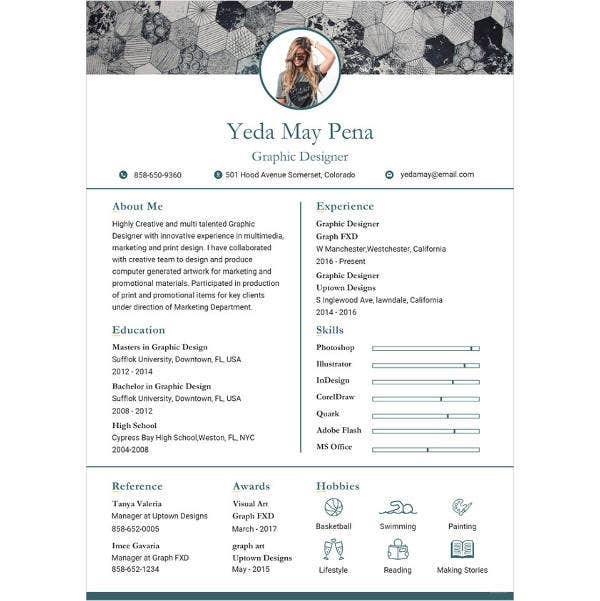 One can find it online and pick the design they like before downloading it and filling the relevant data. 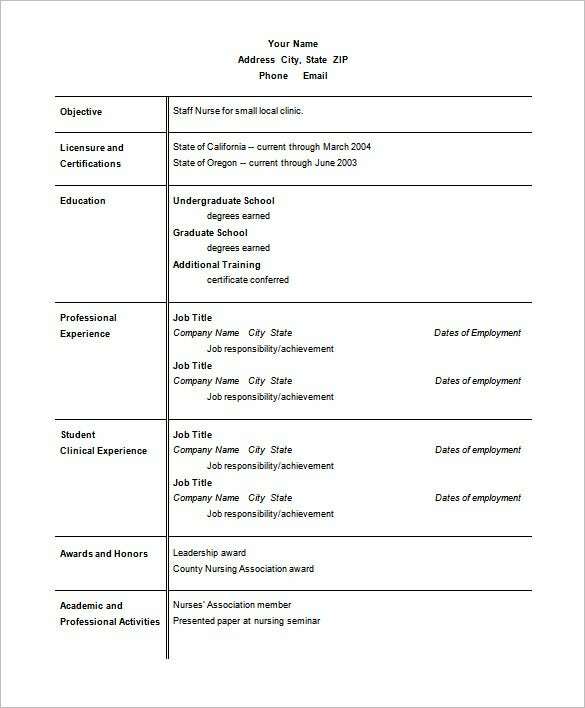 When nurses wish to write a resume, they need to showcase certain specific details that would aid their future employer in selection. 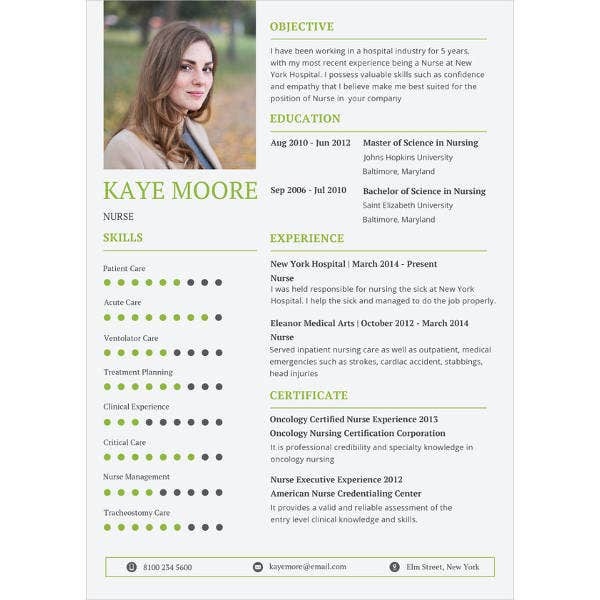 The MS Nursing Resume template ensures that the user can have a proper format and guidelines to follow and that the resume turns out to be crisp and neat. 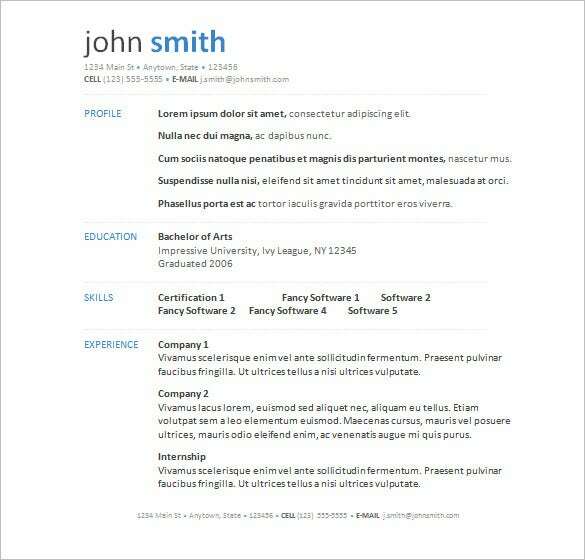 A student’s resume is different from the resume of an experienced professional. 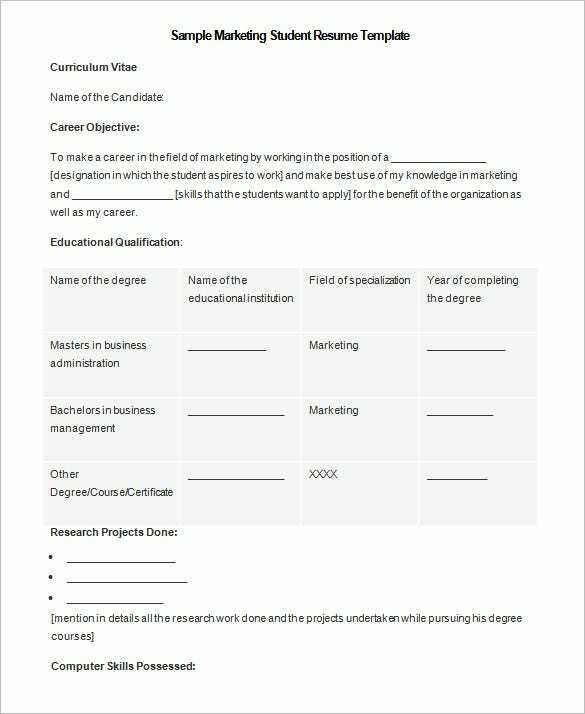 Freshly graduated students are unlikely to have an extensive employment history but they might wish to highlight their various achievements. 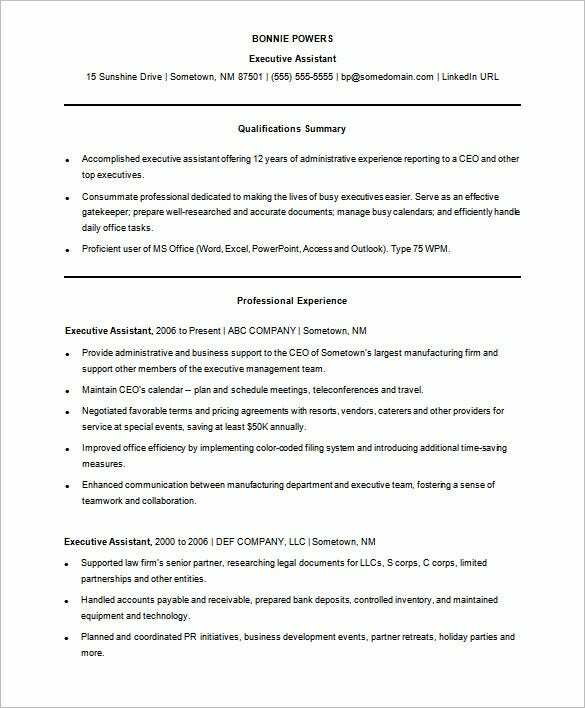 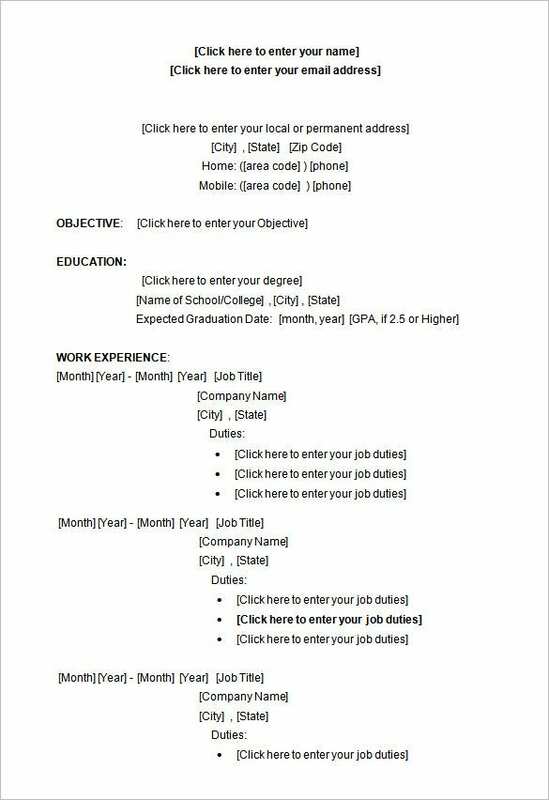 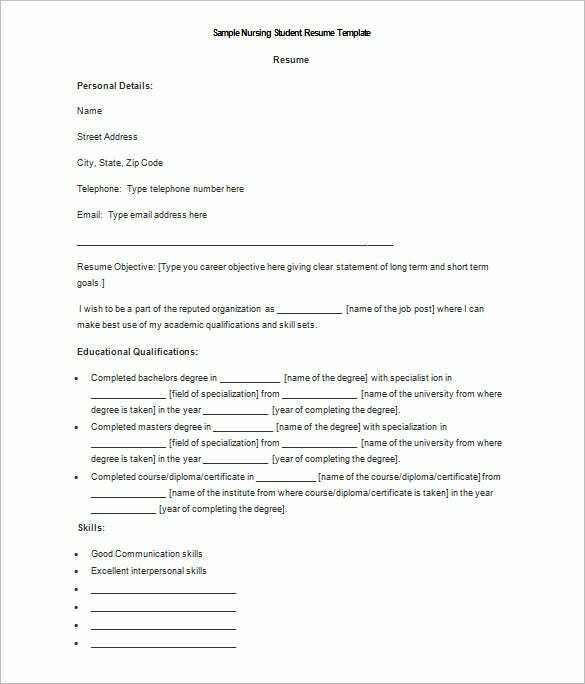 A MS Student Resume template guides a student to make an appealing resume that might increase their chances of getting good employment. 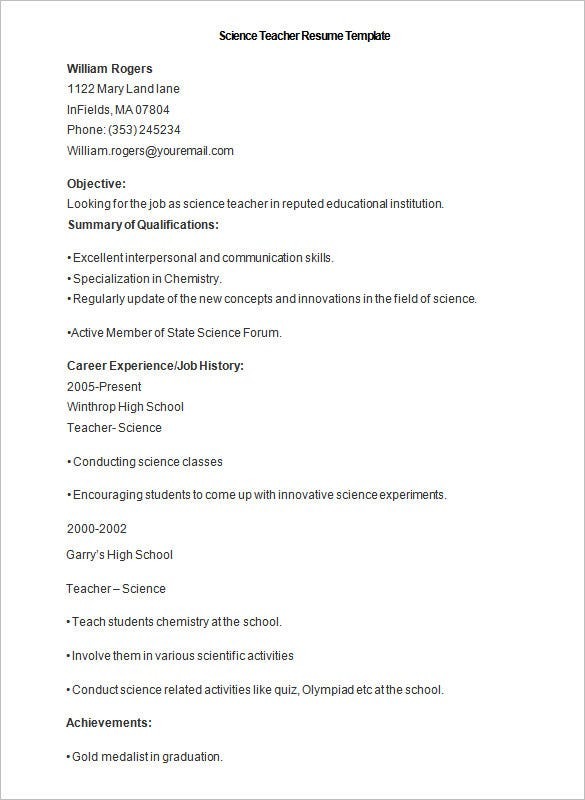 When teachers need to apply for a new job, they need to highlight their best attributes as a teacher. 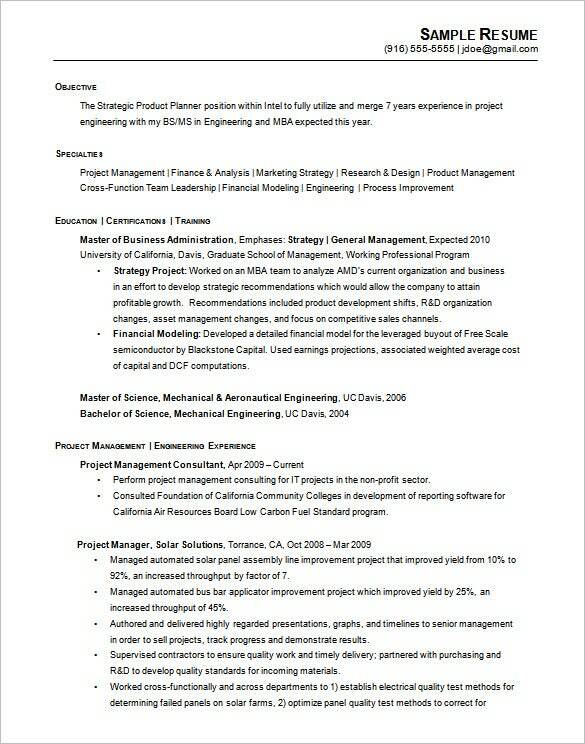 A good resume would help with that. 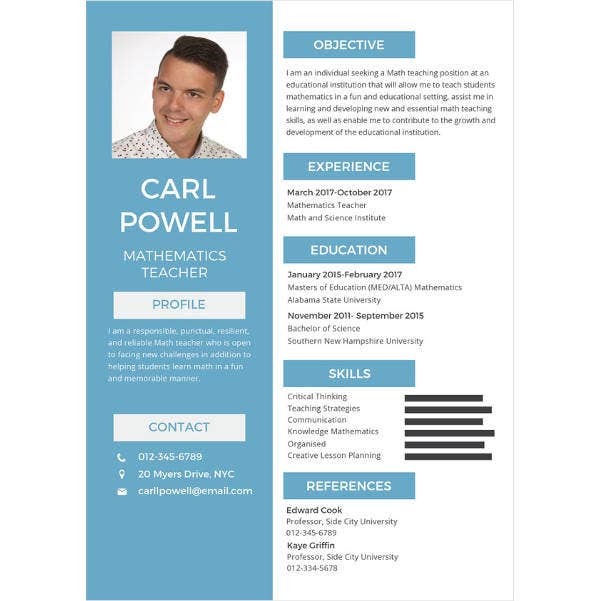 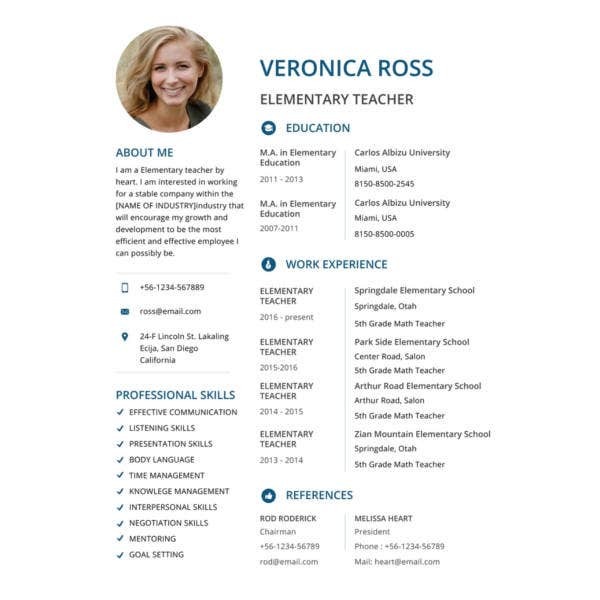 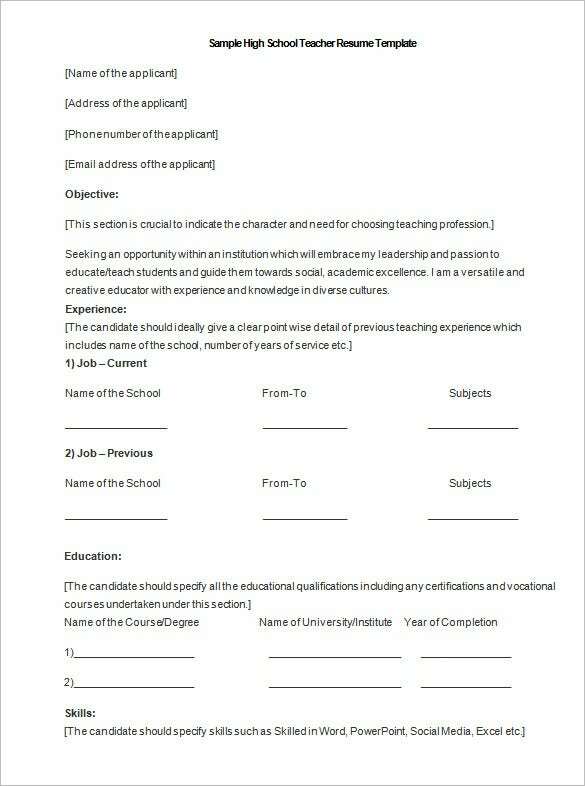 MS Teacher Resume template can be easily downloaded from the Office website or other online sources. 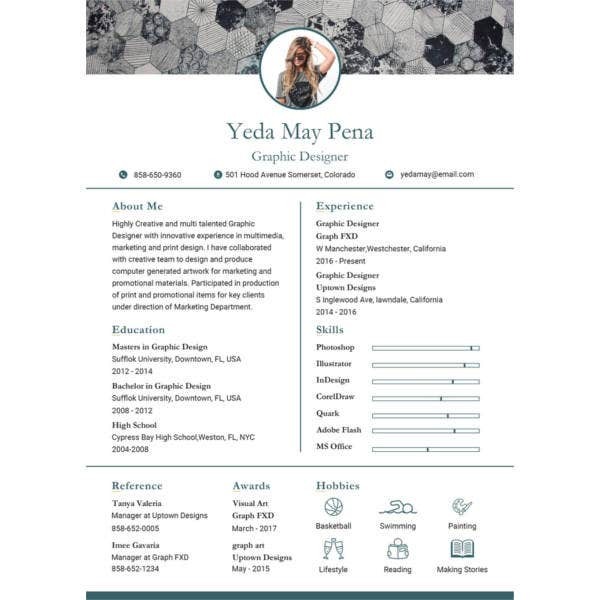 They are available in various designs and formats.